I received this bible to review. All opinions are my own. This post contains affiliate links. My love of bibles is well documented. I own many, but never too many that I couldn’t welcome one more. One more made it on to my shelves recently and I’m excited to tell you all about it! When I took the StrengthsFinder test, two of my top five strengths were “Learner” and “Input.” That basically means I like to study, research, and try to know as much as I can about things which interest me. The CSB Study Bible for Women is a dream for a woman with my strengths! 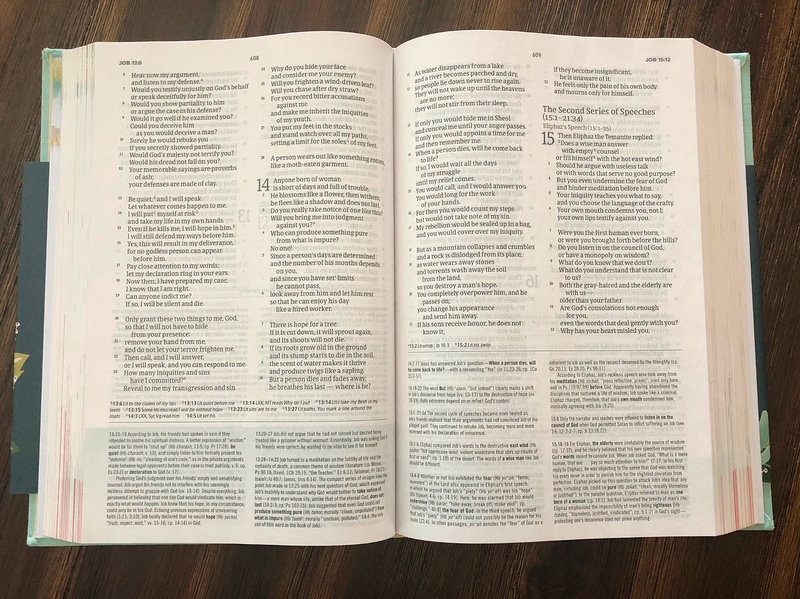 This beautiful new bible from B&H Publishing is lovely to look at, but what draws me in are the features which help me dive deeper into God’s Word! It is the most comprehensive study bible compiled BY women FOR women that I’ve ever seen! My favorite thing in a study bible is commentary notes at the bottom of each page and The CSB Study Bible for Women has plenty of these! The notes include everything from historical and cultural context to word meaning and much more. In addition to the commentary notes, I love all of the extra sections and notes! 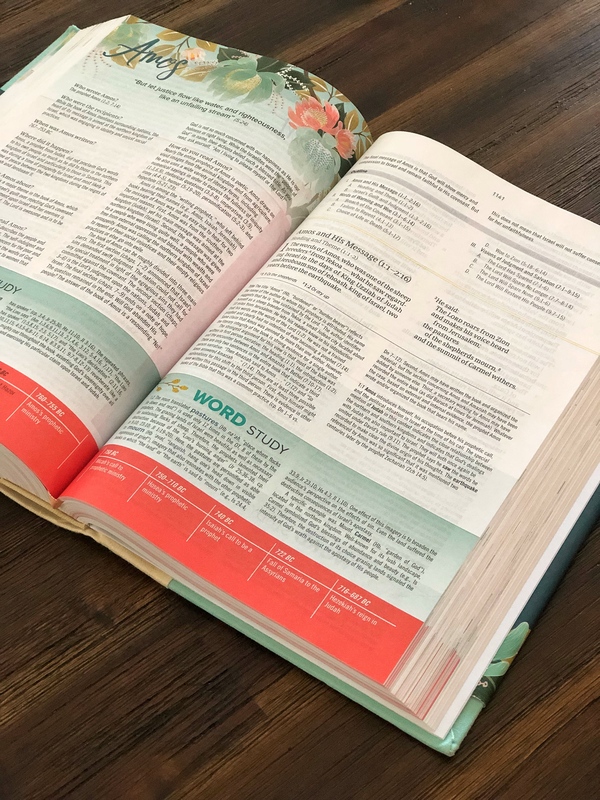 Throughout this bible you will find notes on word study, doctrine, biblical womanhood, character profiles, and practical application. 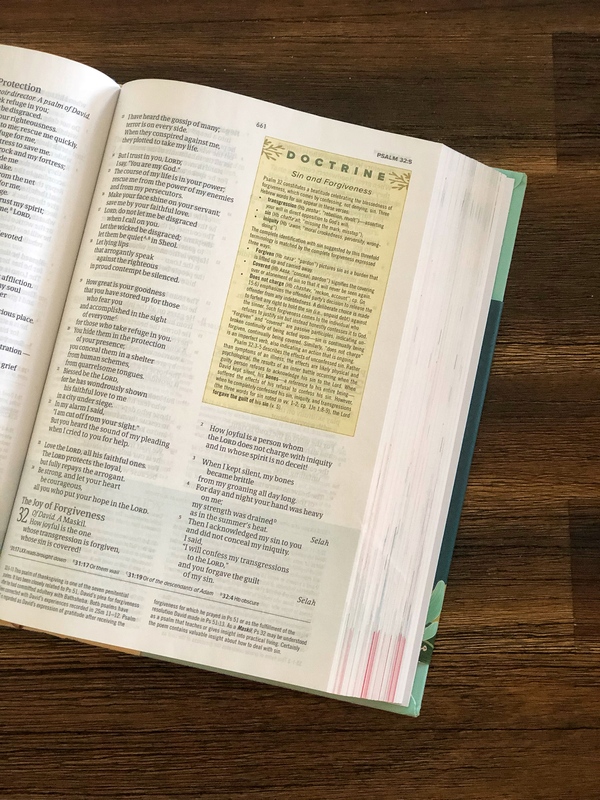 I also greatly appreciate the in-depth introductions to each book of the bible, including the author, historical context, and why it is particularly relevant to women. 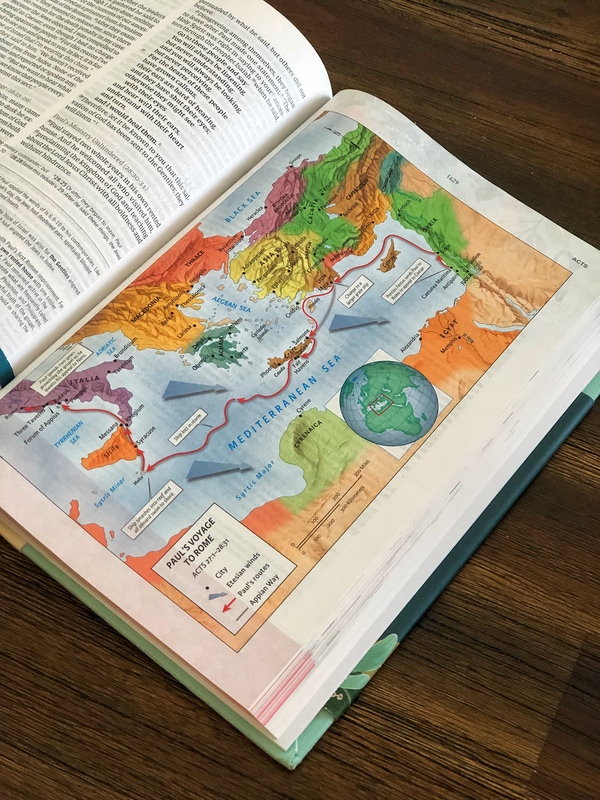 The colors throughout the bible are also very appealing, from the book introduction pages to these helpful maps. 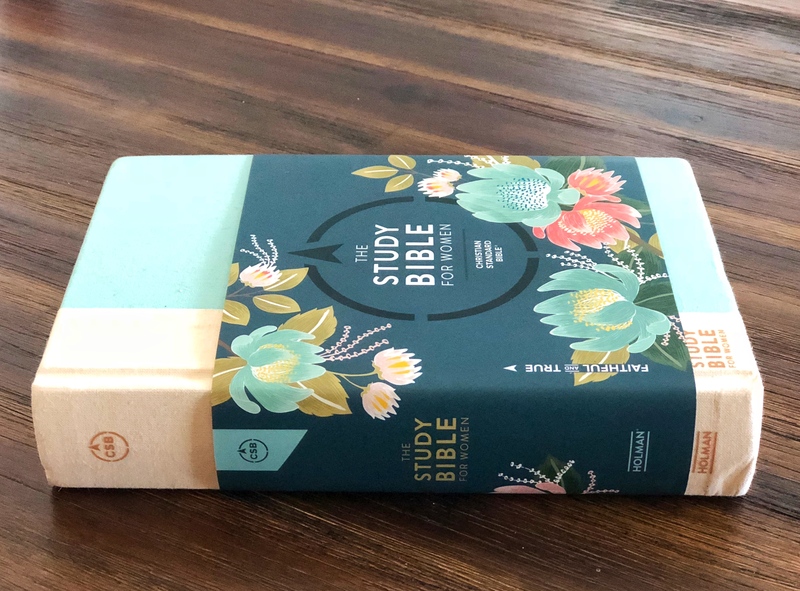 The CSB Study Bible for Women is as beautiful as it is informative. 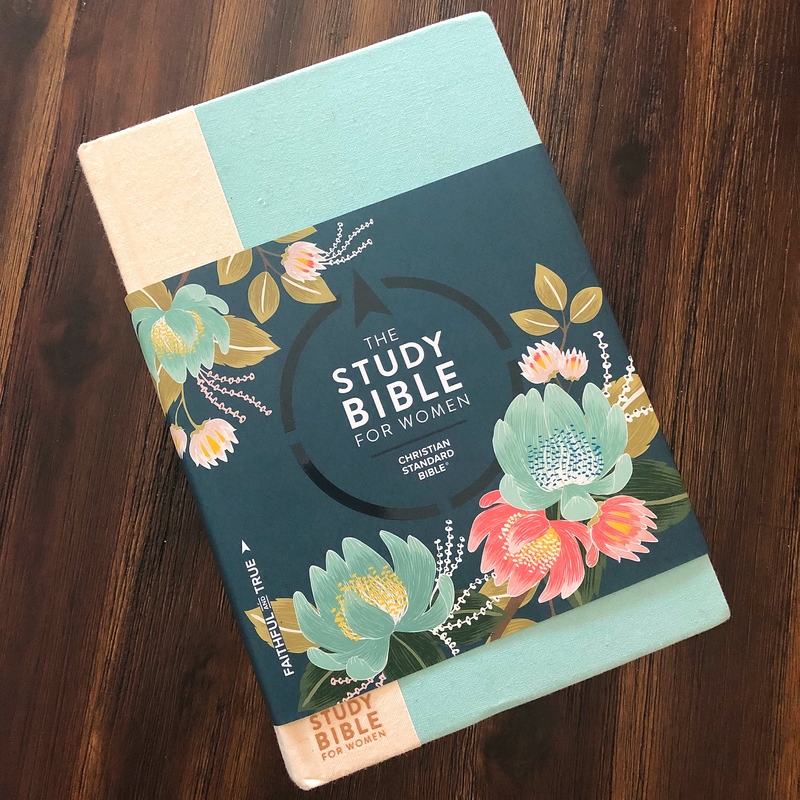 I would love for you to win your very own copy of The CSB Study Bible for Women! Enter at this link to win one of SEVEN bibles being given away!